The ART Grand Prix driver’s 1m27.024s lap set midway through the morning session was 0.239 seconds faster than Virtuosi Racing’s Luca Ghiotto, with both beating Sergio Sette Camara’s Wednesday benchmark. After topping the times de Vries span at Turn 2, bringing out the red flags during the morning’s running, and when his car was cleared there was nobody able to improve on his best lap. Carlin’s Louis Deletraz and Ghiotto’s teammate Guan Yu Zhou were third and fourth fastest, a swap in positions from the previous day’s test, with Nobuharu Matsushita (Carlin) and Nikita Mazepin (ART) ensuring only three teams sat inside the top six. 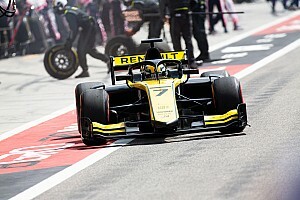 In the afternoon teams turned their attention to simulating race runs, with times in excess of five seconds slower or more to those set in the morning. 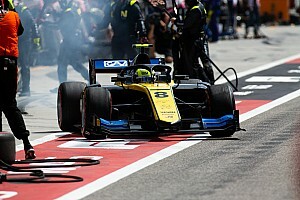 A few drivers broke from this trend to set flying laps early in their afternoon runs, with Campos Racing’s Roberto Merhi, yet to be signed for the season, leading Arden’s Tatiana Calderon, who had been 19th-fastest in the first two days of testing at Barcelona. In the final half-hour several drivers returned to the track to post quick times, and Sauber Junior Team driver Juan Manuel Correa was able to topple Merhi by 0.346s. After Calderon in third, there was over a two-second gap to the next best. 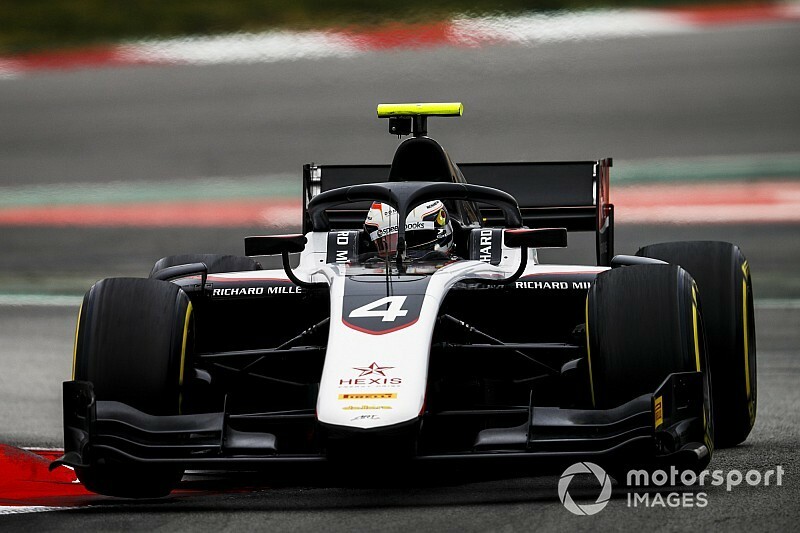 The only change in the test line-up was at MP Motorsport, where GP3 graduate Richard Verschoor replaced IndyCar driver Jordan King and went fifth-fastest in the afternoon. 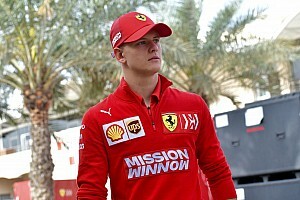 With the quicker times having been set in the morning, Verschoor was only 18th in the combined standings.